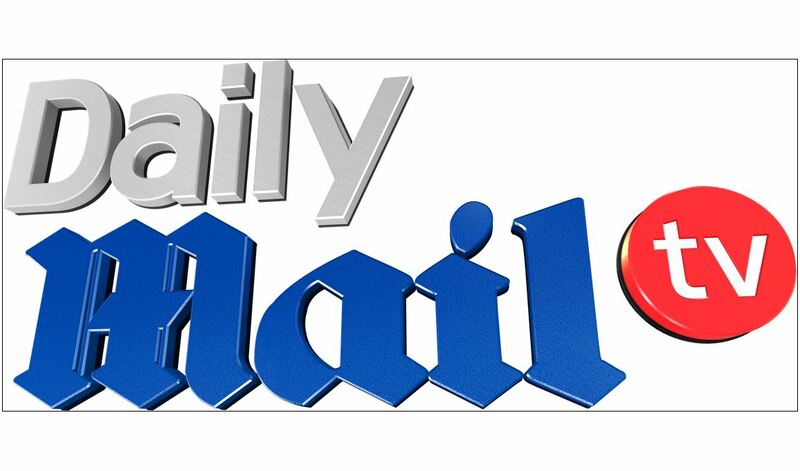 Mail Online has announced a major move into broadcasting with the launch of daily TV show which will be syndicated across the US. 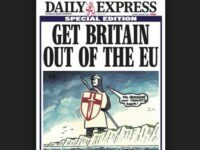 DailyMailTV will be available on a variety of terrestrial TV stations across the US and may also be offered for sale internationally. 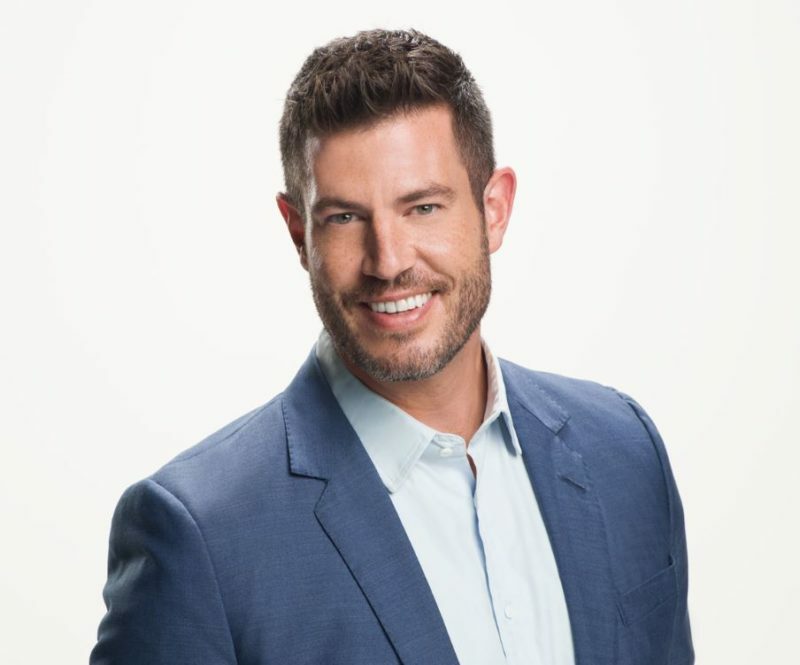 Former America Football quarterback Jess Palmer is to host the programme, joining from ABC News where he is a special contributor for Good Morning America. Mail Online is known as DailyMail.Com in the US. In a press release it said: “From exclusive stories to breaking news, showbiz, politics, crime, health and science and technology, DailyMailTV will be must-watch television. 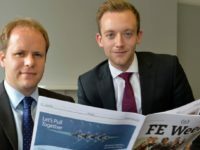 Martin Clarke – who is publisher, editor-in-chief and chief executive of Mail Online – will be an executive producer on the show. DailyMailTV will be filmed in New York and run for an hour each day. Mail Online launched in the US in 2010 and it now claims a US-based staff of 260. Mail Online claims to publish some 1,600 stories a day. In June the site had some 15.4m unique browsers per day, with just over 9m of these coming from outside the UK. Thanks for sharing such an important piece of information with us. There are many IT experts that can assist you with reliable mywifiext net support. I am feeling really good to get a chance to read your post. With this, I also like the way of describing this post.